You do not wish to share with a colleague the room? You want to travel with friends? 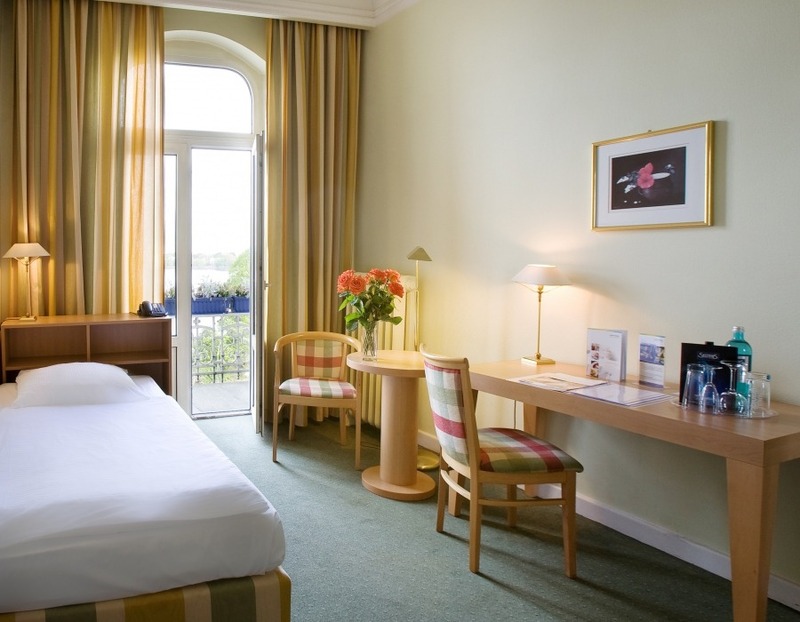 To save money many guests share a double room, although they might prefer to stay alone. With us, you do not need to. 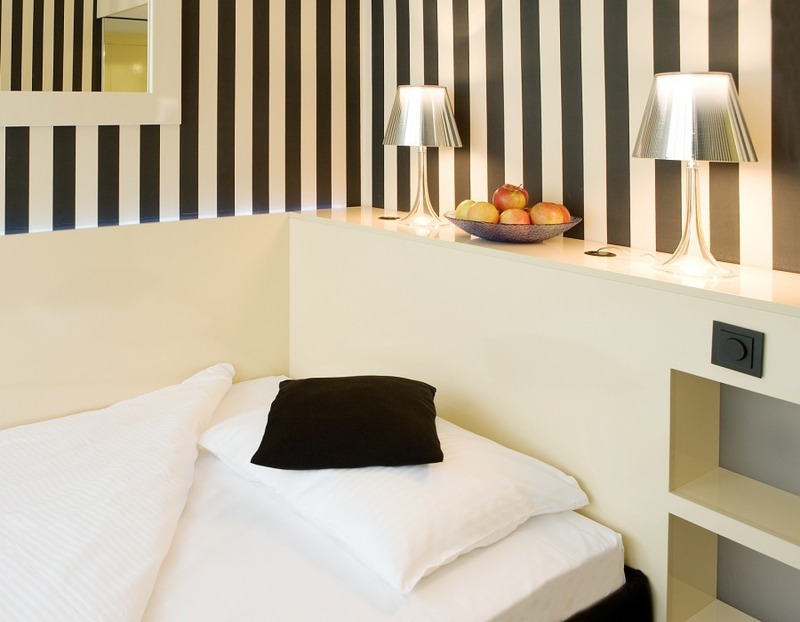 At no extra charge, we give you the option booking two single rooms for the price of a double room on many weekends. Normally these rooms are next to each other or opposite (subject to availability). We look forward to your non-binding request via the contact form below. • when you book directly with us you receive 15% discount in our restaurant "Lower Deck". * All prices incl. VAT and tourist tax.